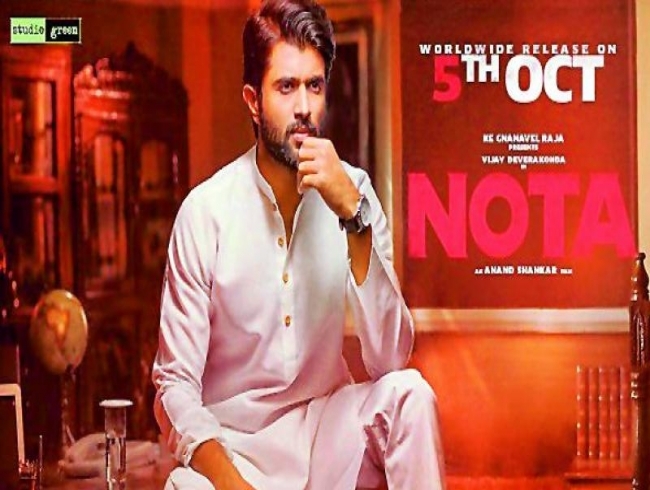 Actor Vijay Deverakonda’s dream run at the box office has come to a grinding halt with his latest release — NOTA. Despite a good opening, negative reviews and poor word-of-mouth reports seem to have sealed its fate as a box office dud. Social media is abuzz with comments about how the film looks like it’s been made in Tamil and dubbed in Telugu despite being marketed as a bilingual flick. Meanwhile, in the US, the film has made just $325k in its opening weekend, which is significantly lower than the collections of Vijay’s last release, Geetha Govindam.